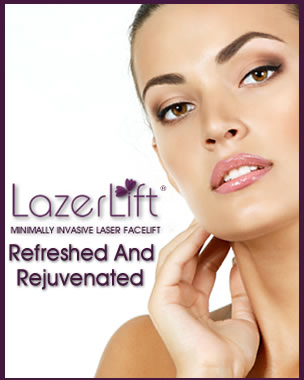 The LazerLift® is a revolutionary new procedure that takes advantage of groundbreaking laser technology to provide exceptional facial rejuvenation. Although some doctors may offer a lower-tech, less effective procedure, there are only a few doctors nationwide with the resources and expertise to offer the LazerLift® procedure. Our physician search tool can help match you with a qualified LazerLift® physician in your area. We understand that, even after reading through the information here, you’ll probably still have some questions. 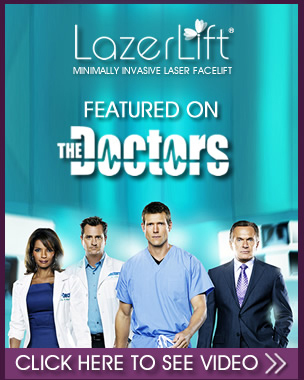 Your next step should be to meet with a LazerLift® physician for a personal consultation. Your LazerLift® physician will thoroughly discuss your goals and expectations, and develop a customized plan to meet your specific needs. He or she will be happy to answer any questions that you may have.